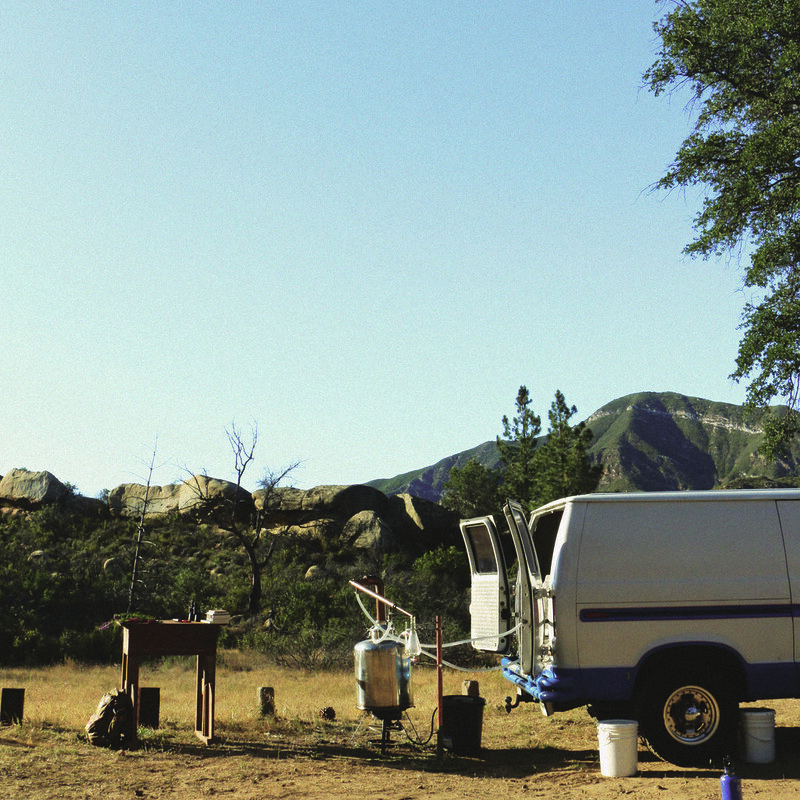 For those who aren’t able to experience the aura of Big Sur or Red Rock Canyon, wilderness fragrance distillery Juniper Ridge brings a piece of nature to urban dwellers with their Field Lab Van. City streets become filled with the sweet smell of distilling sage and seasonal scents are produced on sidewalks. 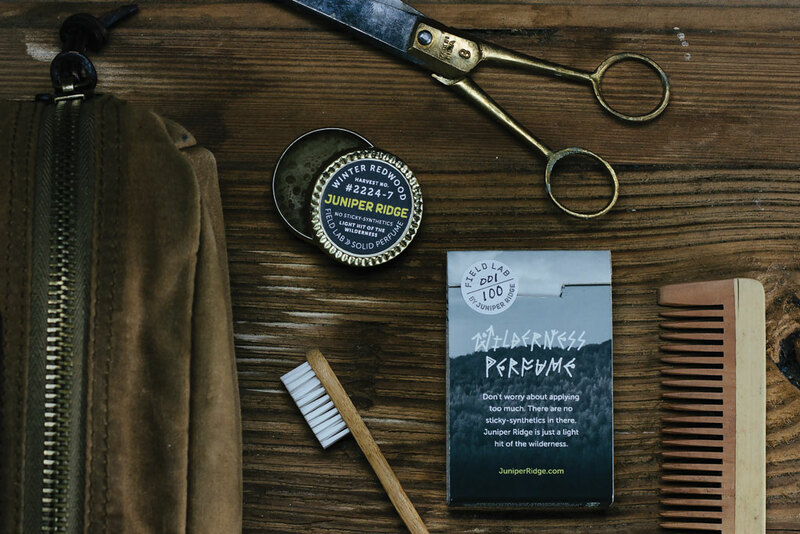 Hiker, mushroom-forager, and wilderness enthusiast Hall Newbegin once concocted natural fragrances from his home kitchen to sell in San Francisco farmer’s markets. Sixteen years later, Hall and his team of hikers and harvesters have built a company based on sustainability, conservation, exploration, and intoxicating scents. Hall and his crew take part in “wild harvesting” by traveling to the same West Coast forest locations each year to collect the local fauna. This practice is completely legal, sustainable, and aides the Forest Service with their fire-mitigation efforts. 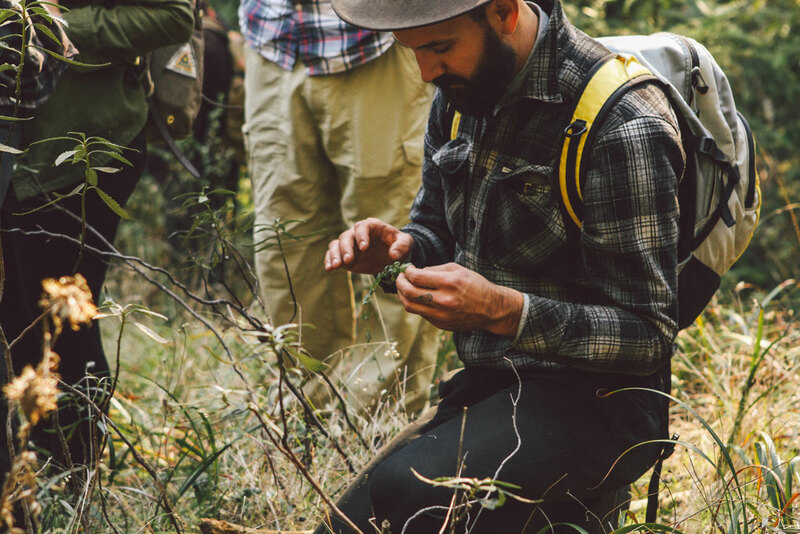 During these harvesting treks, Juniper Ridge collects bark, mushrooms, moss, and any other tree parts found in the backcountry. 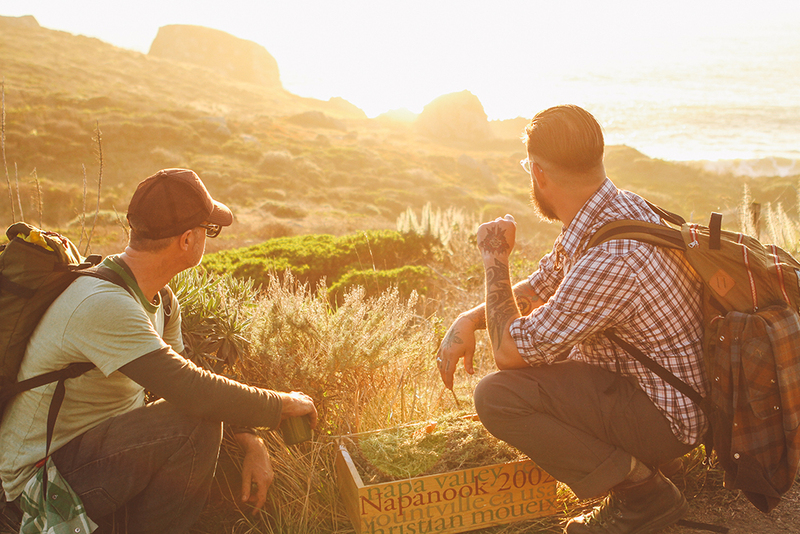 This involves camping, hiking, and at times whiskey-induced foraging. The materials are then distilled onsite in order to capture the essential oils and unique fragrance of that region. The whole process is an arduous journey, but the end result captures the essence of hidden meadows and wind-swept glaciers. For example, it takes 500 gallons of Redwood needles to make one pint of oil. Each bottle is then packaged and stamped with a harvest number that tells the story of its origins, photos of the plant ingredients, and accounts from the crew who made the harvest. The Field Lab Van will be parked in the Arts District in front of the Poketo Flagship this Thursday, August 7th, from 11am – 2pm. 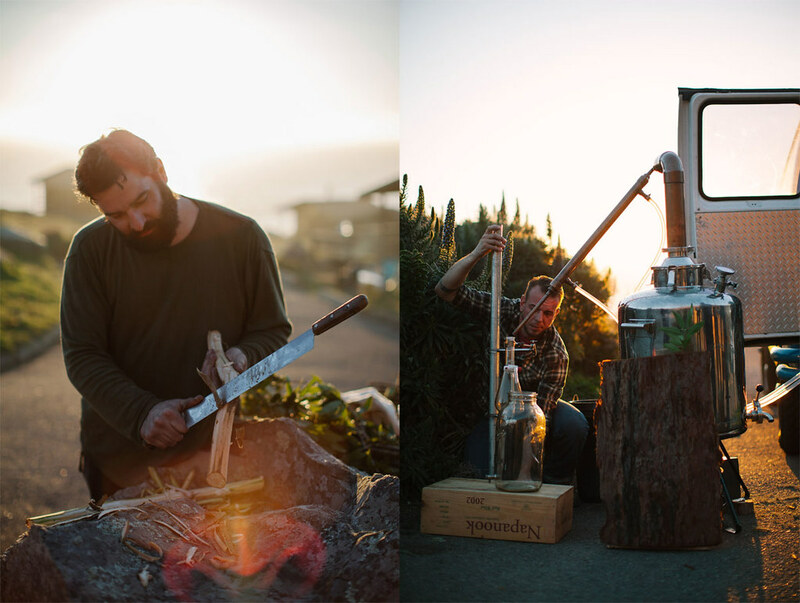 Stop by to see the mobile distillery in action and sample Juniper Ridge’s latest concoctions.